4K Ultra HD for the Pro On-the-Go. 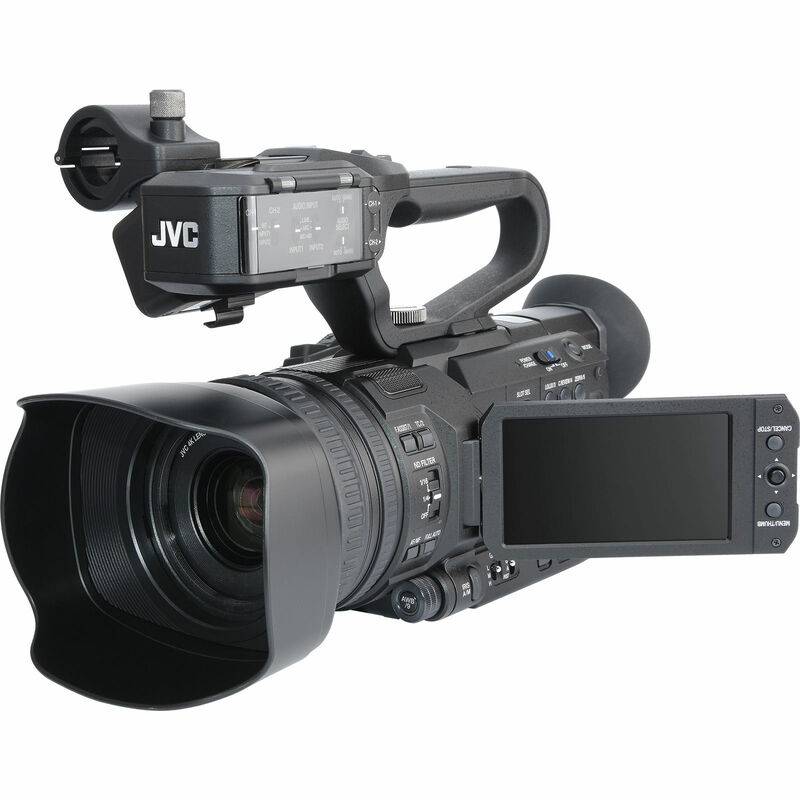 Fully equipped for any shooting scenario, the JVC GY-HM200U Ultra 4K HD 4KCAM is JVC's next generation camcorder! Whether you're shooting 4K Ultra HD, 4:2:2 Full HD, or streaming to the web, this camera does it all. Its integrated 12x optical zoom lens and 1/2.3-inch 4K CMOS sensor. Deliver stunning 4K Ultra HD recordings directly to one or two SDHC/SDXC memory cards simultaneously for instant backup or extended recording time with dual memory card slots. 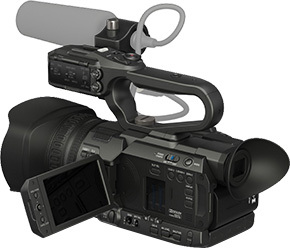 And the camera is totally professional, complete with dual XLR audio inputs, HD-SDI (3G) and HDMI outputs, and is equipped with JVC's dual codec Advanced Streaming Technology. Connect to the internet via optional Wi-Fi or 4G LTE modem and stream HD instantly to USTREAM or any other destination while recording to the SDHC memory card. No other camcorder comes close to delivering so much in a complete, well equipped package. The top handle unit incorporates two 3-pin XLR inputs that allow you to attach balanced microphones or wireless audio inputs. Each input supports line, microphone, and mic +48 selections with independent gain control for accepting input from different audio sources. The GY-HM200 was built to deliver stunning, life-like 4K Ultra HD (3840 x 2160) video. The ultra high quality imagery begins with a precision 12x F1.2-3.5 optical zoom lens (35mm equivalent: 29.6-355mm). JVC's 4K CMOS sensor with 12.4M pixels delivers high sensitivity and excellent performance over a wide range of lighting conditions. Details are crisp and accurate throughout the entire image plane. When shooting in the HD mode, Dynamic Zoom combines optical zoom and pixel mapping to create seamless and lossless 24x zoom. This allows the camera to have a long zoom range while retaining its small form factor. Shooters will also appreciate the convenient ND filter wheel: 0, 1/4th and 1/16th positions. The ability to record H.264 4:2:2 24-60p at 50 Mbps makes these cameras ideal for broadcasting and production houses alike. The 4:2:2 color sampling enables them to deliver exceptional color resolution even when images are in sharp contrast to the background which is particularly useful when strong colors are in contrast to bright backgrounds or in green screen uses. 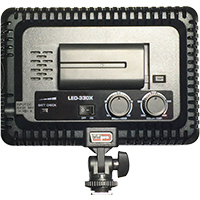 Equipped with a H.264 Extreme-High Quality (XHQ) 50Mbps (MOV) recording mode used in HD SLRs. MPEG-4 AVC/H.264 offers approximately twice the compression efficiency of conventional codecs, and offers superior motion prediction, so even at the same bit rate it provides a smooth and detailed picture with virtually no block noise even when recording rapid action sequences. Added to this, the 50Mbps bit rate is high enough to support full HD 1920 x 1080 encoding in 24-60p or 50i/60i, resulting in stunningly detailed HD images. Lower resolution H.264 files (480x270p, 960x540p, 720/480i, 720/576i) may be recorded simultaneously with full HD.These files are significantly smaller than HD files and are very suitable for immediate posting to the web. A file recorded in the 960 x 540 mode isapproximately 1/10th the size of a full HD file recorded at 35 Mbps and takes a fraction of the time to FTP from the camera and to post. The smaller filesmay be quickly imported to an iPad for easy editing using iMovie or Pinnacle Studio. Transporting video to the web or back to the studio has neverbeen faster. You can even create SD and HD files simultaneously. The GY-HM200 features JVC's latest IP communications engine giving you remote control and monitoring of vital camera and lens functions from a tablet, smartphone, or computer anywhere in the world. Live streaming is possible in HD or lower resolutions, depending on available bandwidth. JVC's Advanced Streaming Technology (AST) includes Zixi powered Forward Error Correction with ARQ, delivering high quality streams even under challenging conditions. RTMP protocol makes it easier than ever to deliver your live streams to content delivery networks such as USTREAM and YouTube. And with Version 2.0 (available September 2015) streaming is more reliable than ever with Adaptive Bitrate Control. Just press one button and you're streaming to the world! The top handle attaches directly to the camcorder, which provides power for the top handle. Electronic contacts on the top handle audio unit and the camcorder obviate the need for a connecting cable, which makes using the top handle simple and reliable to set up and use. The top handle also incorporates a microphone clamp and accessory shoe. Two 3-pin XLR inputs allow you to attach balanced microphones or wireless audio inputs. Each input supports line, microphone, and mic +48 selections with independent gain control for accepting input from different audio sources. Professional video and broadcast microphone. Record professional quality audio for your video/broadcast productions with the JVC QAN0067-003 Microphone. 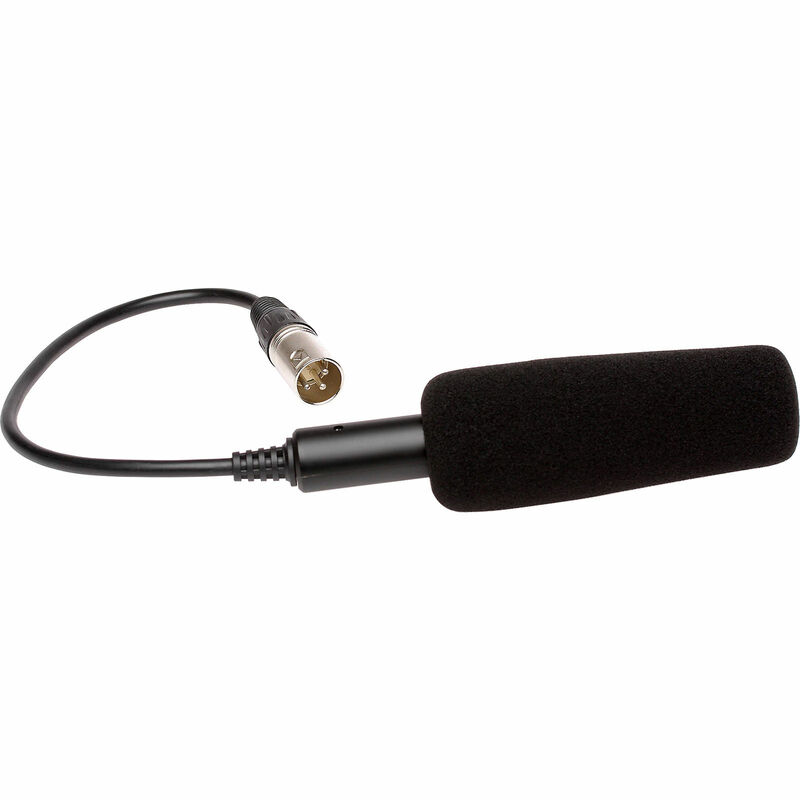 The QAN0067-003 is a replacement microphone for the GY-LS300 camera and will work on most JVC ProHD and 4KCAM camcorders. The mic is powered by 48V phantom power. A hardwired cable and XLR output connector is provided, and a foam windscreen is included. More memory means more pictures, and you'll be able to store hundreds of high-quality photos and videos with this ultra-fast 64GB SecureDigital SDXC UHS-I U3 memory card. 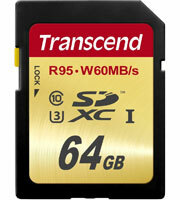 SDXC features high data transfer speeds, allowing you to capture images and video faster than with a standard SD card. 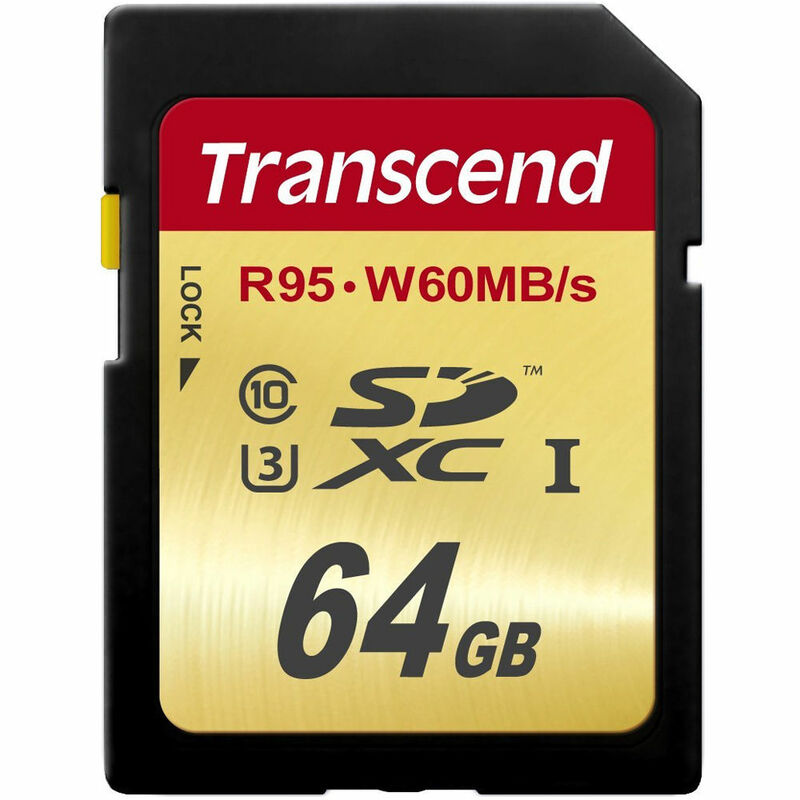 With the efficient new exFAT file system, these memory cards are the ideal complement to today's high-end SDXC-compatible HD-SLR cameras and HD camcorders. In order to support the demanding performance and storage space needed to capture smooth Full HD, 3D, and 4K videos, it offers maximum speeds of 95MB/s read and 60MB/s write. It supports Ultra High Speed Class 3 specification (U3). Fully compatible with the SD 4.20 standard and backwards compatible with the SD 3.0 standard. Built-in Error Correcting Code (ECC) to detect and correct transfer errors. Supports Content Protection for Recordable Media (CPRM). Easy to use, plug-and-play operation. Supports auto-standby, power-off and sleep modes. Mechanical write-protection switch. The Transcend USB 3.0 SD & microSD Card Reader is able to transfer images, videos, and other files from SD & microSD card formats (SDHC/SDXC/UHS-I). 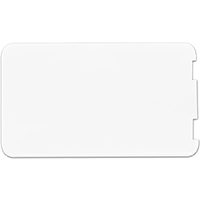 This reader is compatible with Super-Speed USB 3.0 interface and is backward compatible with USB 2.0. 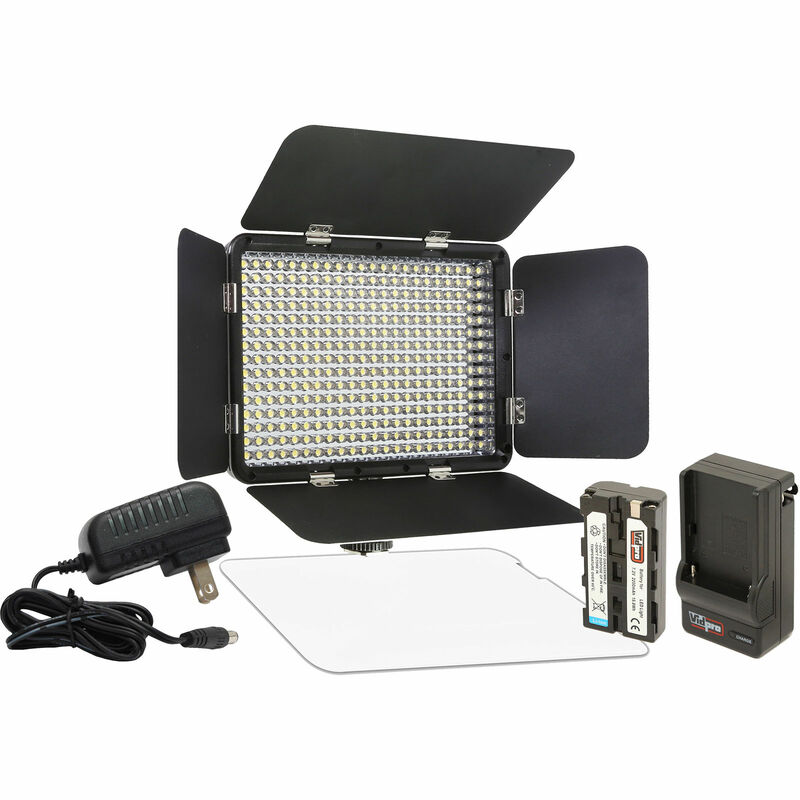 The Vidpro LED-330X Varicolor Studio Video Light features the latest SMD technology (surface mounted device) LEDs. 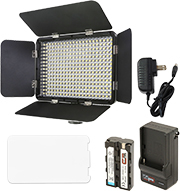 These flatter LEDs are designed to be lighter and slimmer resulting in a video light which is more portable than traditional LED video lights while offering superior power and performance. 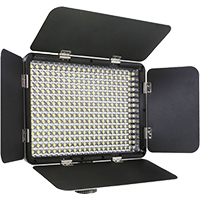 The LED-330X has an adjustable step-less dimmer for 10-100% brightness control, a variable color temperature control dial (3200K- 5600K), and a detachable soft diffuser to better distribute the light and help eliminate shadows. 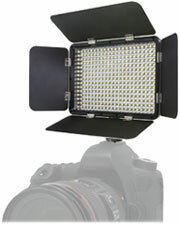 Plus, since LEDs give off very little heat, your subjects will be more comfortable during long shooting sessions. The built-in barn doors makes aiming your light quick and easy, and will attach to any camera or camcorder with a hot shoe.